Interview with urbanist Manuel de Solà-Morales – A homage to one of our favorite architects and urban planners, Manuel de Solà-Morales, who sadly passed away just a few days ago. For those of you who speak or understand Catalán, here is an interview with him last year in which he talks about the beginnings of the masters he taught at the UPC. Urban Navigations: Politics, Space and the City in South Asia – Jonathan Shapiro Anjaria, assistant Professor of Anthropology at Bard College and Colin McFarlane, urban geographer concerned with theorising the intersections between urban inequality, materiality and knowledge recently coedited this book, which examines the diverse lived experiences of urban South Asia through a focus on contestations over urban space, resources and habitation, bringing together accounts from India, Pakistan, Nepal and Sri Lanka. Via satellite: Megacity – One of they key issues addressed in our masters course is megacities and informal settlements. Here is some stunning footage taken from high above these urban metropolises, including places like La Paz, Mexico City, Río de Janeiro, Cairo, Jakarta and Nairobi. 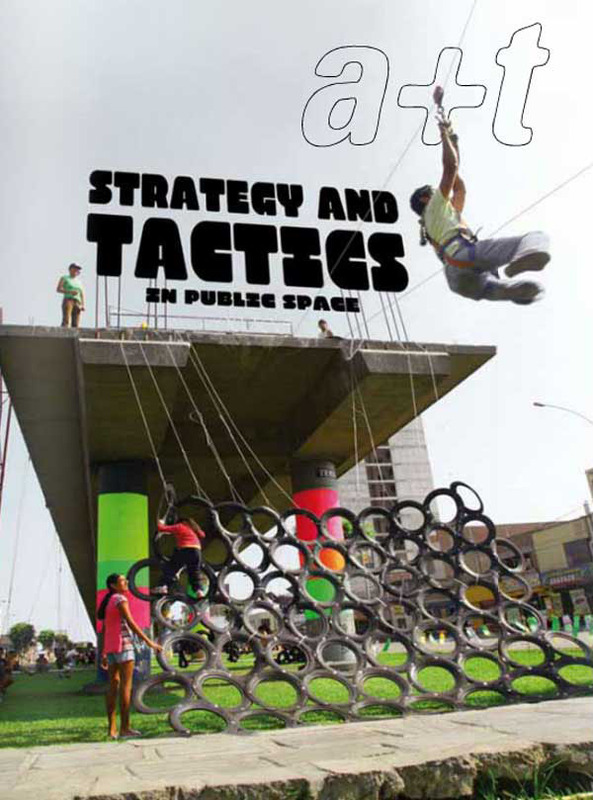 Strategy and Tactics in Public Space – This is the third installment within the a+t strategy series, which specifically deals with Tactical Urbanism and breaks up the approach to [each featured] project through its strategies, delimiting the project and marking out a path, while permitting the project to be seen in its entirety. Brasilia – Footage from 1967 of the then-newly built capital city of Brazil, one of urban planning’s most controversial milestones. Read about it here.